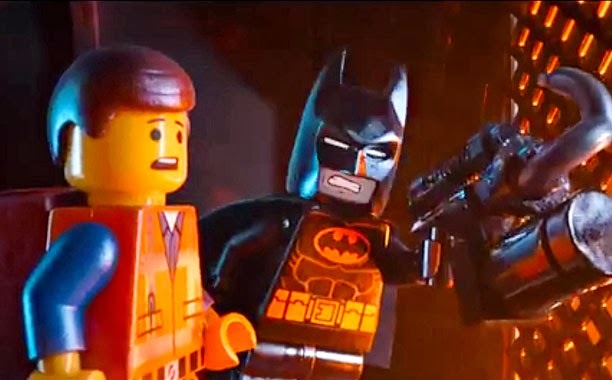 It was a huge weekend for The Lego Movie as it opened to a massive $69.1 million for an easy first place finish. It is the second biggest opening for February, behind 2004's The Passion of the Christ ($83.8 million). So you can bet sequels are moving gracefully ahead. George Clooney's The Monuments Men took in a strong $22.7 million despite it being critically panned.